Hanoi (VNA) –Delegations to the 29th SEA Games are not allowed to cook and prepare their own meals, announced the Malaysian SEA Games Organising Committee (MASOC). The MASOC stated that all athletes have to share a common menu, with food approved by the National Sport Institute. It was to ensure health issues for athletes and officials during the biggest regional sport event. 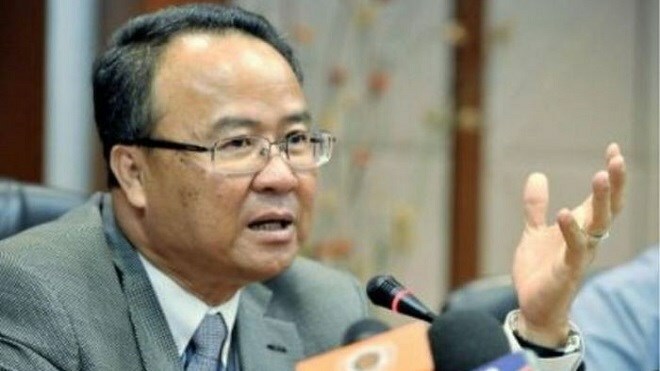 Speaking with reporters, MASOC chief executive officer Datuk Seri Zolkples Emborg said contingents who want to bring additional food should seek permission from the Malaysian Ministry of Health, which manages the health aspects of the SEA Games. He also affirmed that each delegation would be housed in a five-star hotel with most favourable conditions, instead of staying in the athletes’ village.